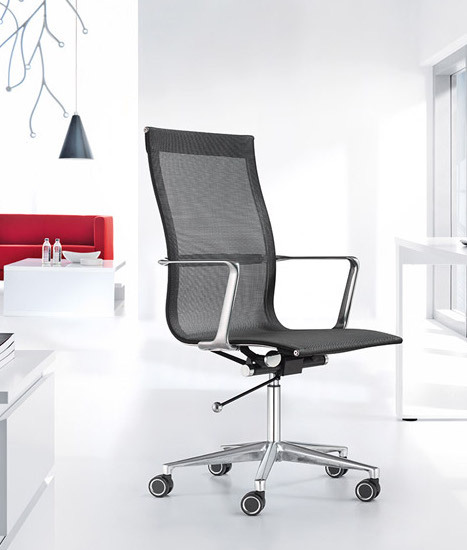 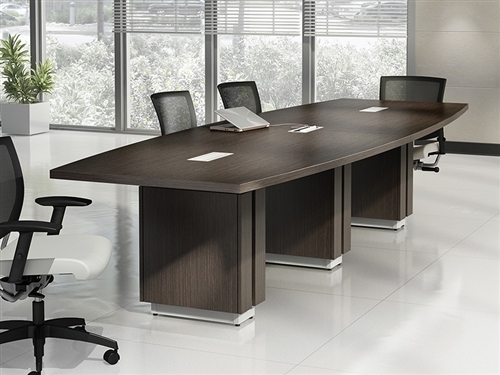 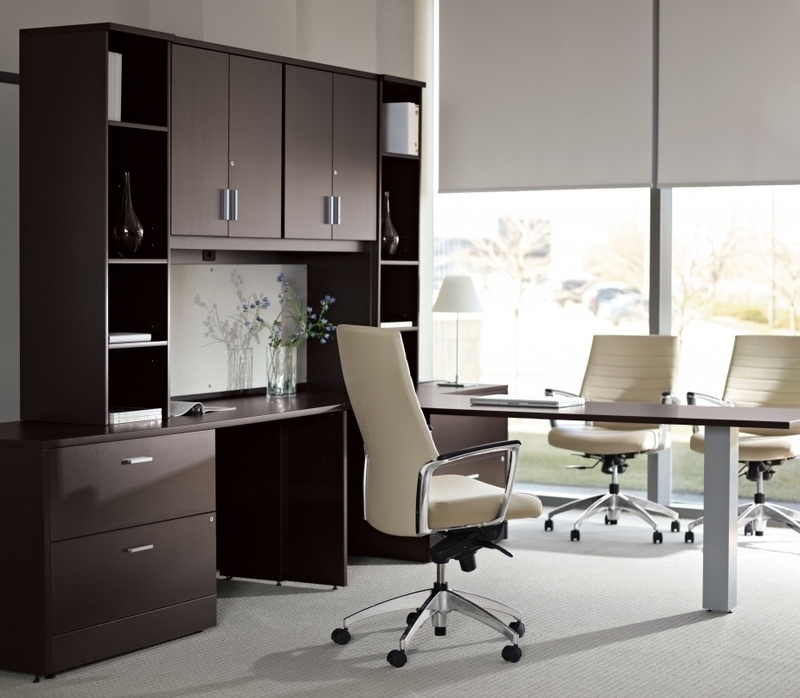 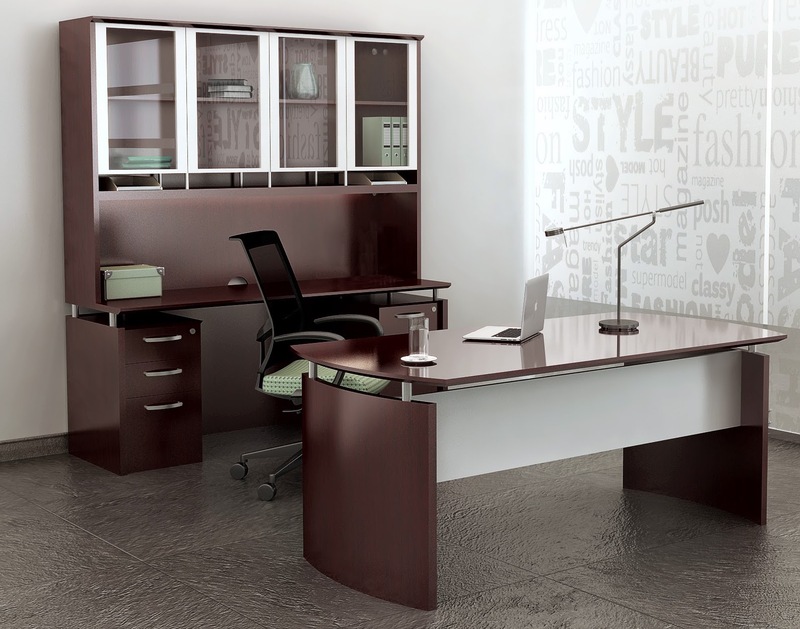 The executive furniture from the Cherryman Jade collection is available in a choice of 2 designer finish options that are complimented by attractive handle pulls. 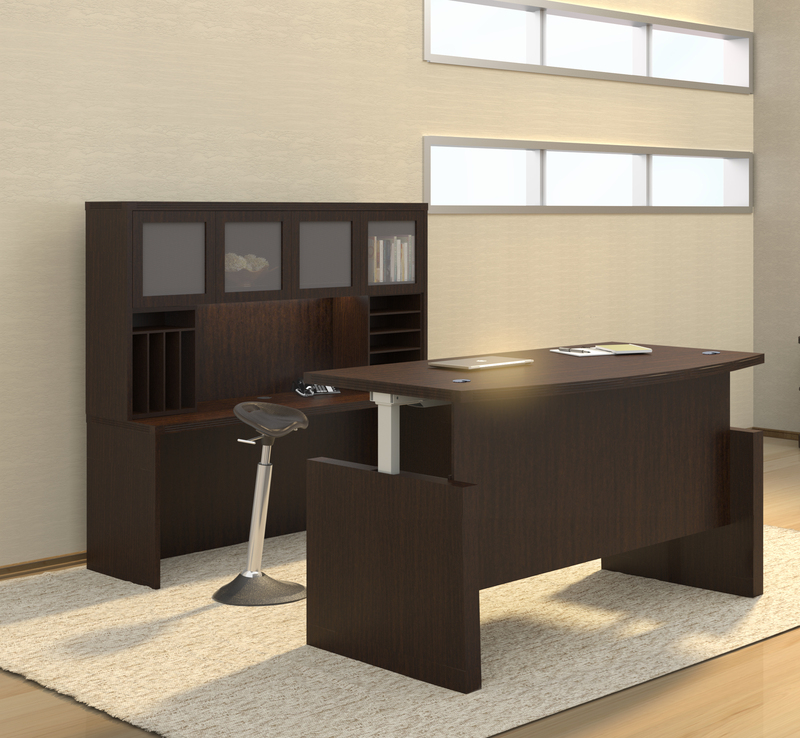 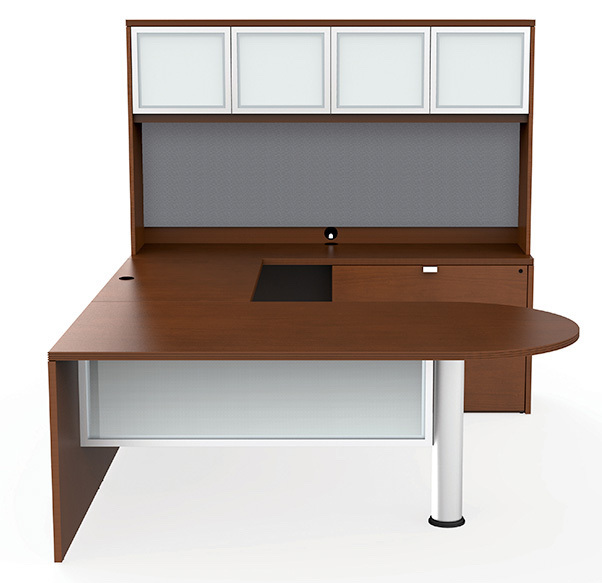 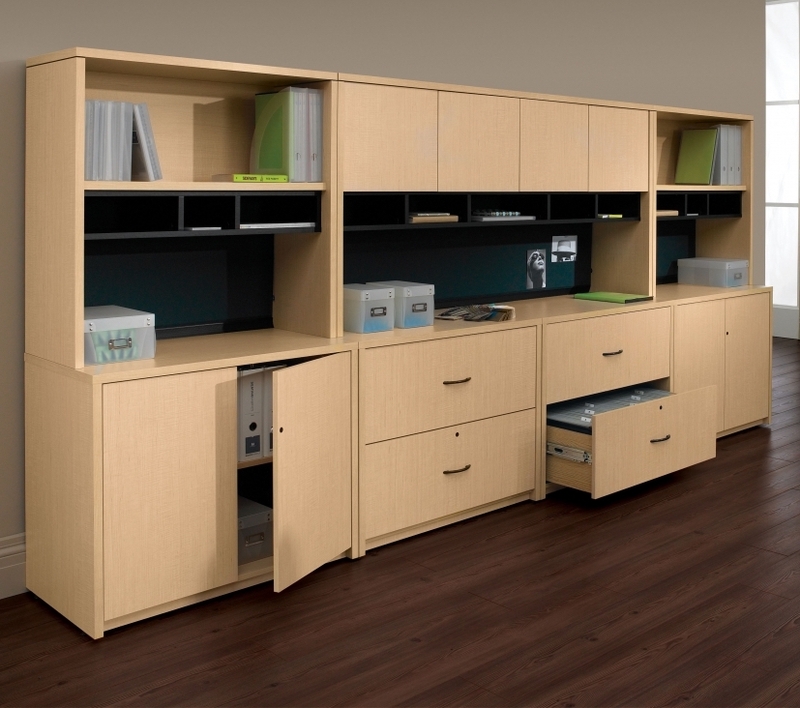 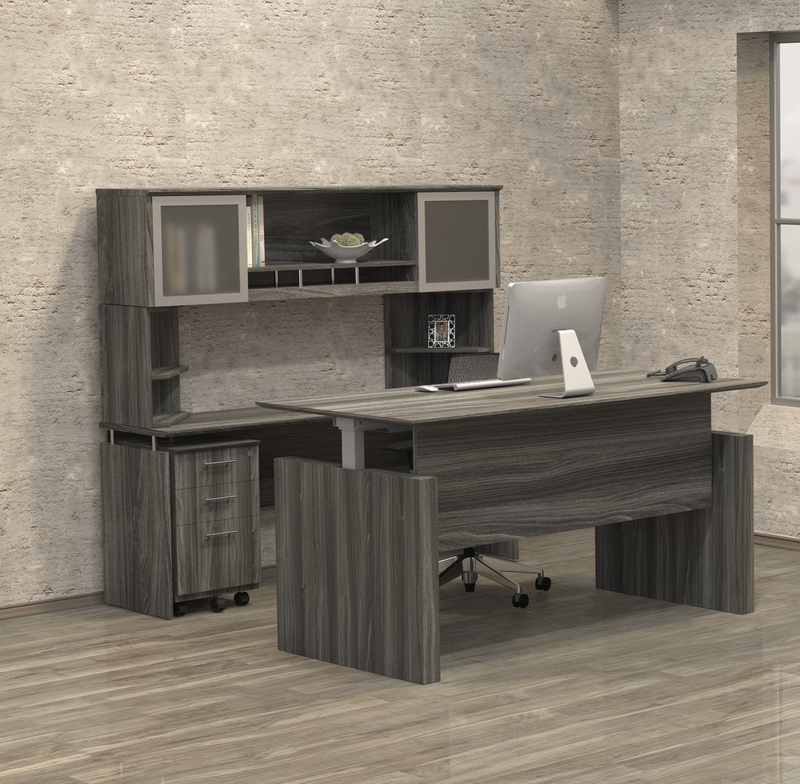 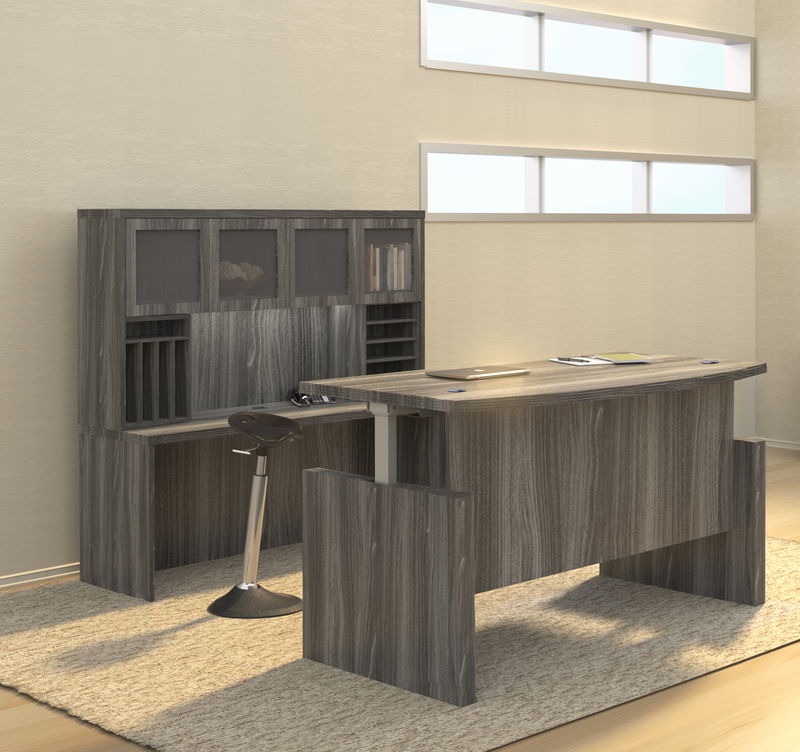 This collaborative U shaped workstation features a D-Island desk that pairs with a reversible return, rear wall credenza, hutch, and full sized lateral file cabinet. 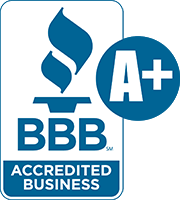 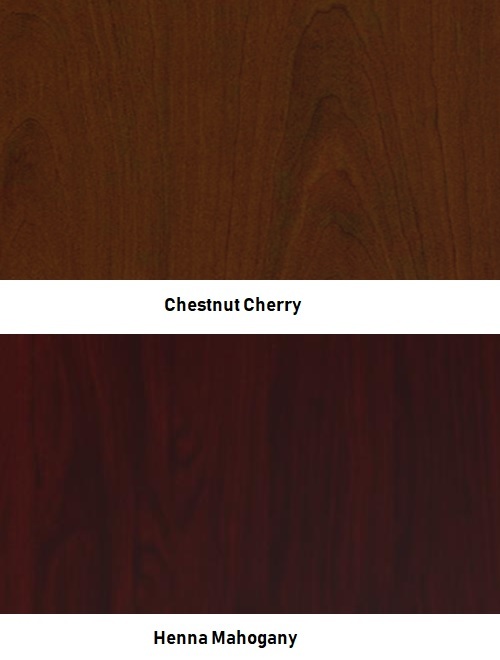 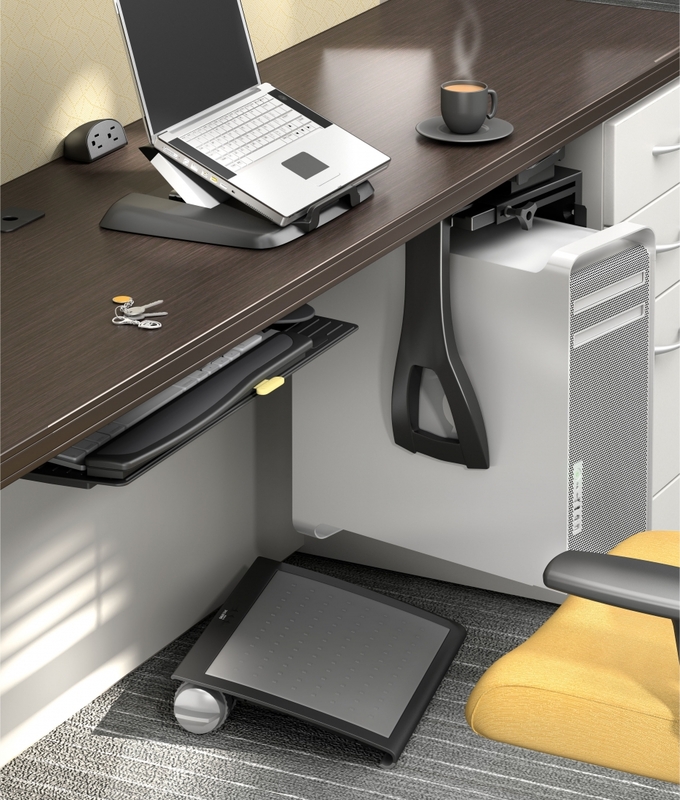 All Cherryman Jade desks are backed by a 10 year factory warranty to ensure years of performance. 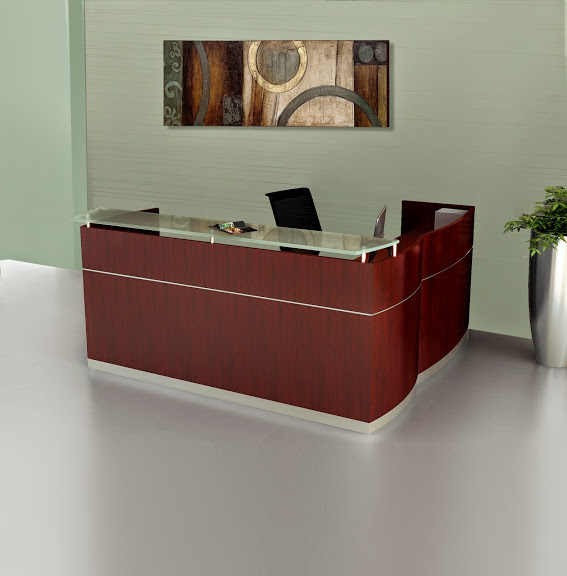 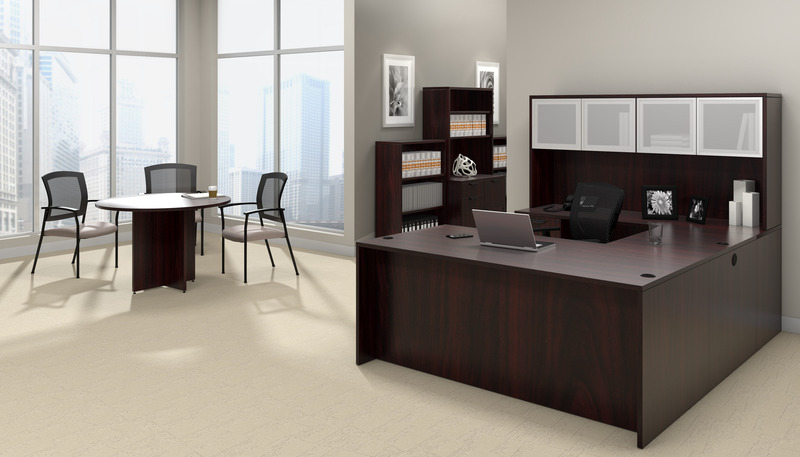 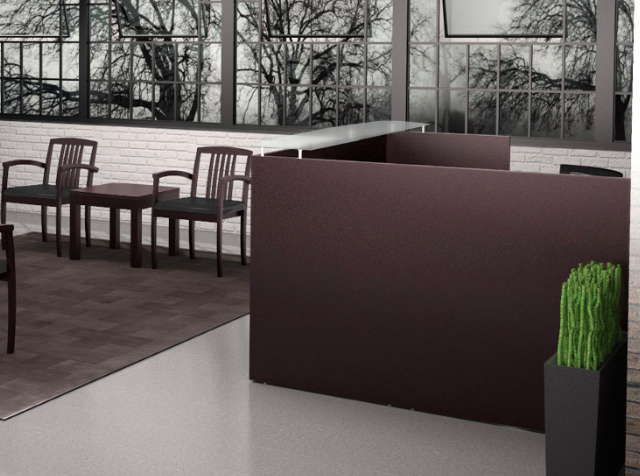 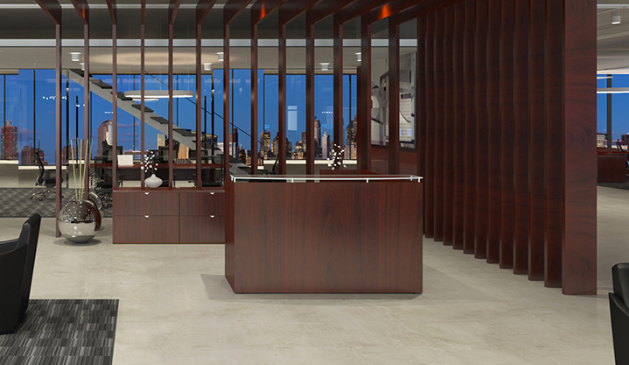 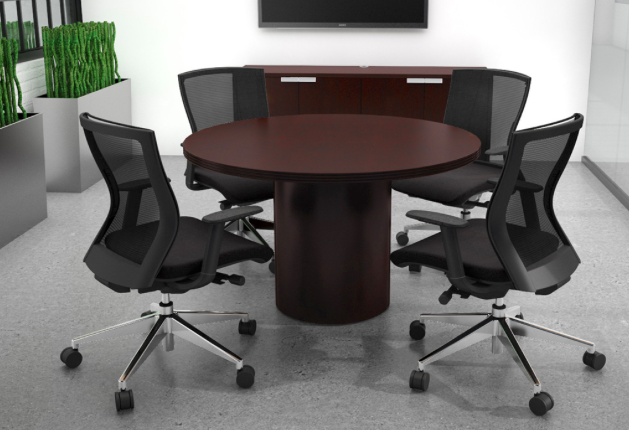 Matching Jade components are available for conference room and guest reception area applications.